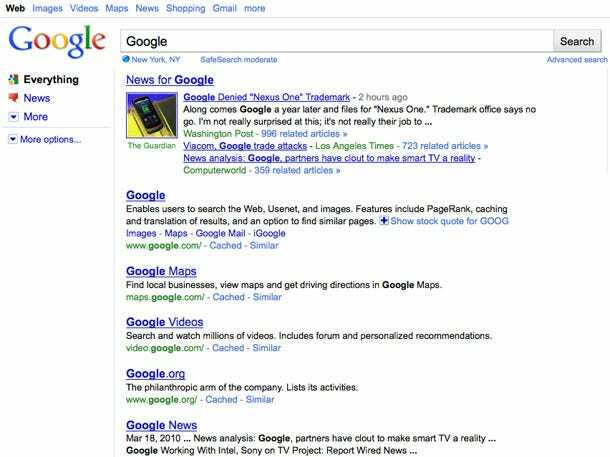 Readers have recently sent in a few screenshots of the new search results design that Google is testing. This design includes the person’s location — though it’s hard to tell if it’s including the location in filtering yet. 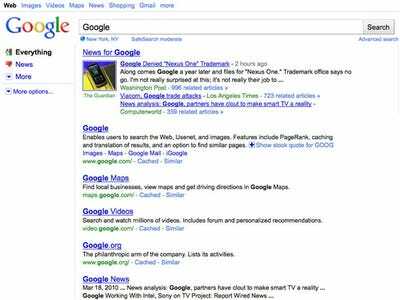 The big difference is the left-hand column that helps filter search results. Update: As a reader notes, it appears you can opt-in to the test. Here’s more info from Gizmodo.